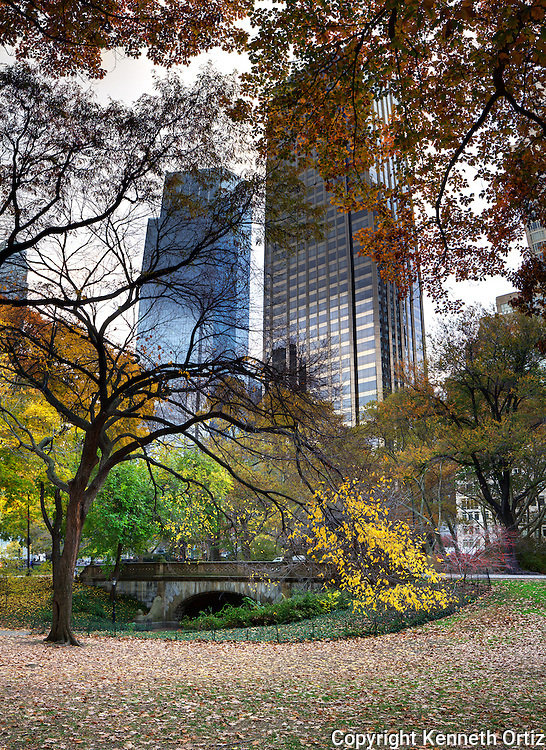 Central Park during the fall is a beautiful sight. The trees begin to change color and the light has a different attitude. These are one of the scenes I've come across many times and have wanted to photograph but never found the right moment to do so, until now.